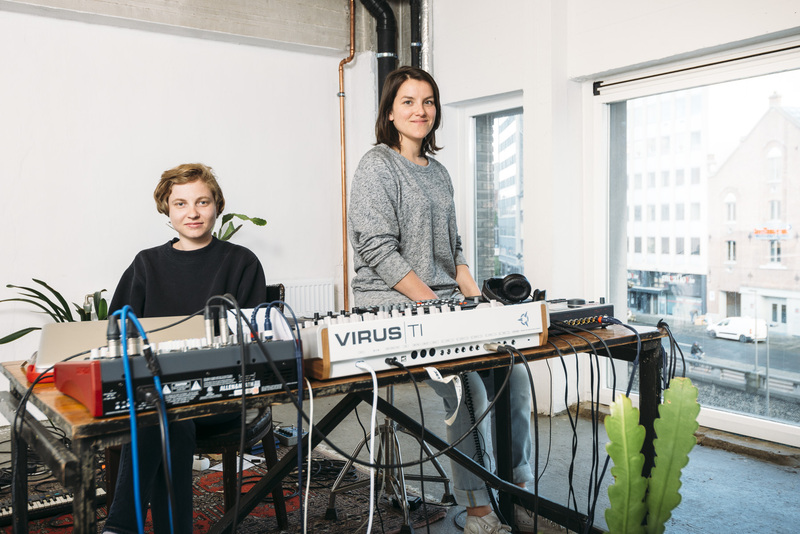 Musician Inne Eysermans from the band Amatorski invites independent radio producer Katharina Smets for a listening event about sounds of the city in a place called The Woods in Antwerp. Morning and night, rise and fall: the movement of cities and the struggle of its people come together in this evening full of sound and story. The young writer Anneleen Van Offel made a new radio song, the performance Kopfkino by Annelies Van Hullebusch makes buildings sing with the voices of its inhabitants. 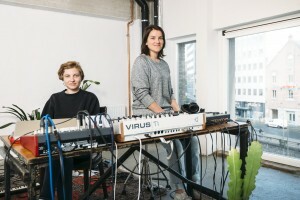 Inne and Katharina will bring a live version of a documentary they collaborated on: Detroit Detour.